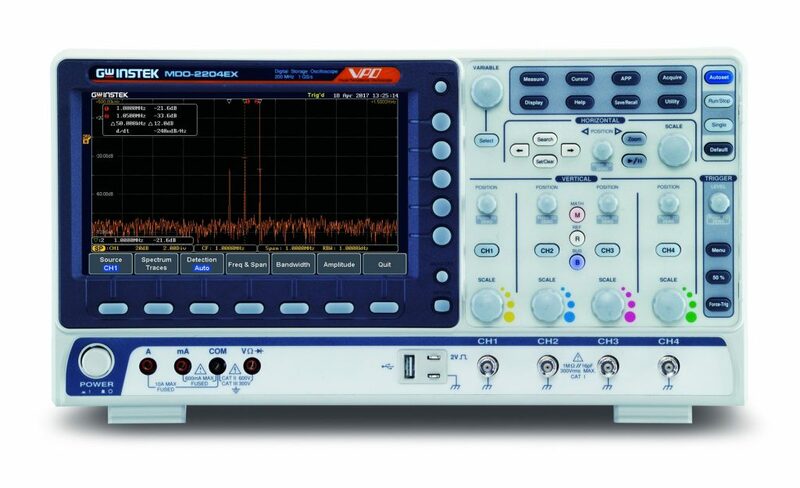 Oscilloscopes are universal measurement instruments, since they indicate the technician not only the measured value, but also the time trend. Oscilloscopes are an indispensable tool anywhere, where unknown signals must be visualized. GWinstek offers a broad range of multifunction Oscilloscopes up to 500 MHz to a very attractive price.